Susan Feez is a member of the English, Literacies and Languages Education (ELLE) team in the School of Education at UNE. Within this group, she specialises in English language and literacy education and educational lingustics. 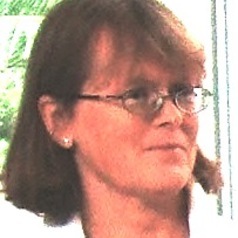 She is a member of the Centre for Research in English and Multiliteracies Education (CREME). Susan also has expertise in the field of Montessori education.